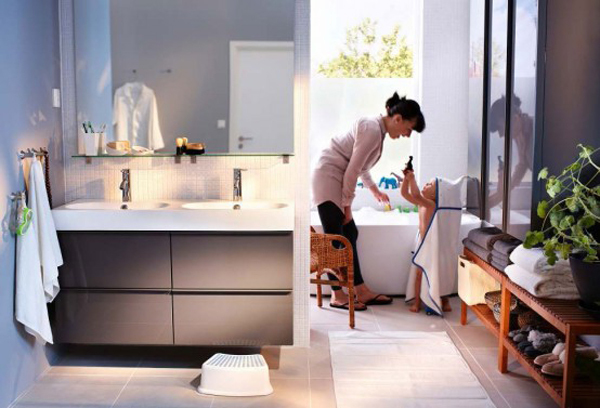 Are you looking for a new design ideas, to freshen up your bathroom’s look? Want something organized, yet in a modern style? 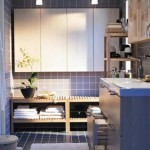 Then check out 2012 IKEA Bathroom collection. It has a lot of new elements and ideas, as well as improved old ones. 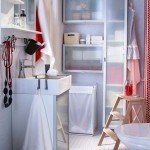 IKEA bathroom accessories have proven its worth through being functional and stylish. They look both contemporary and hip at the same time. 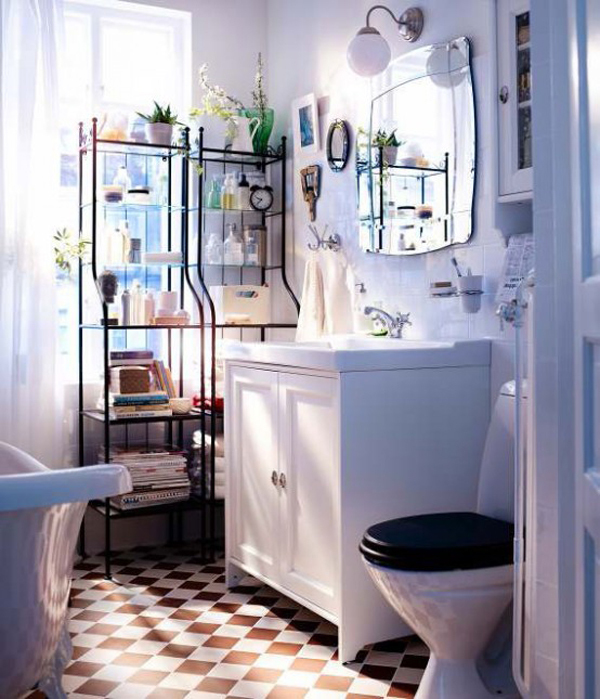 Despite its apparent simplicity, the bathroom items can be easily rearranged and yet have a sense of one style. The intricate details feature white and dark brown palette with little intrusion of other colors. 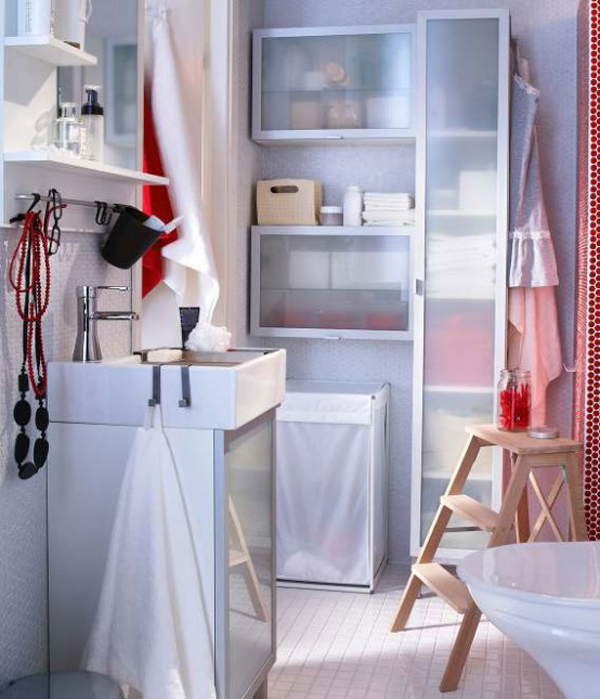 Or if you prefer all white bathrooms, it can be easily attainable as well, with a little overture of red or blue. 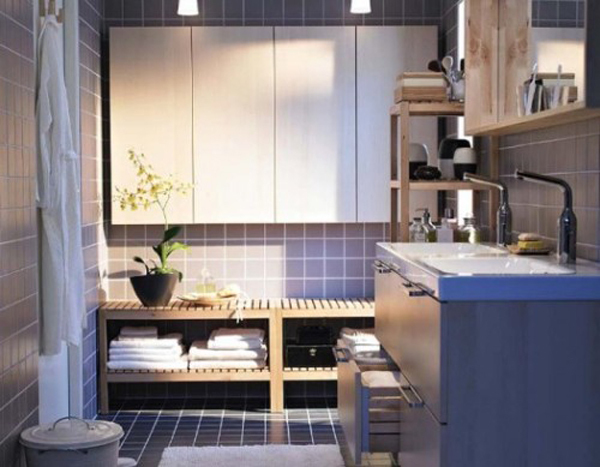 The awesome thing about IKEA new bathroom collection, is that as always, they are very organizing, maintaining a neat look to the bathroom as whole. The items from the 2012 collection make you want to spend some time at the bathroom, to look through all details, adding a cozy and warm aura to your most intimate room. 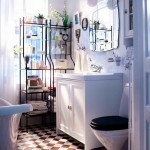 Despite the fact, that the bathroom may lack personality, IKEA new collection can bring some attitude and personal statement into your bathroom by introducing some unique details and furniture, which is not only symbolic, but mostly functional. IKEA is renowned for its designs that transcend through times.